Want to extend your summer backpacking season? 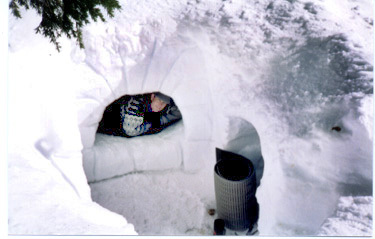 Ever wonder how that lawyer survived trapped in the Sierra snow for three days? Ever worried that you're not prepared when you go cross country skiing or backcountry snowboarding? 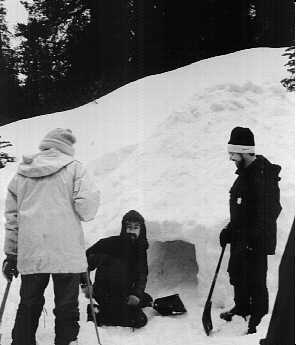 Learn winter survival from a team that has taken over 4,000 individuals snow camping for over the last 39 years! A full-day in-classroom training program. 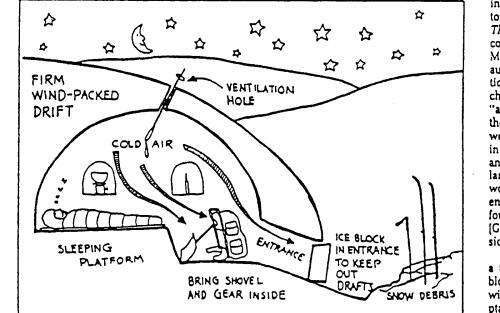 Two weekend trips (one two-day, one three-day) to experience snow camping first hand. These trips aren't for wimps! We ask that all applicants be in good physical shape and have some backcountry experience. 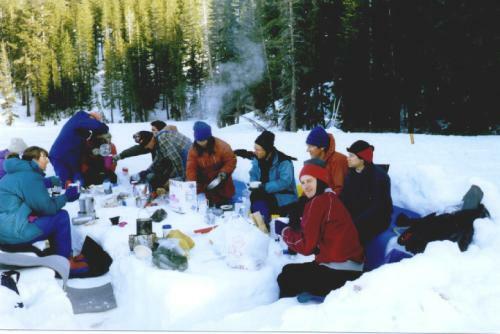 The objective of the series is to provide experienced backpackers, cross country skiers, snowshoers, and backcountry snowboarders with the information, training, and support needed to ensure safe and enjoyable winter adventures! Our trips are highly participatory; learning is achieved through group involvement, the sharing of personal experiences and skills, and practical experience in the field. Participants will be divided into groups with one to two very experienced leaders and several trained assistant leaders.